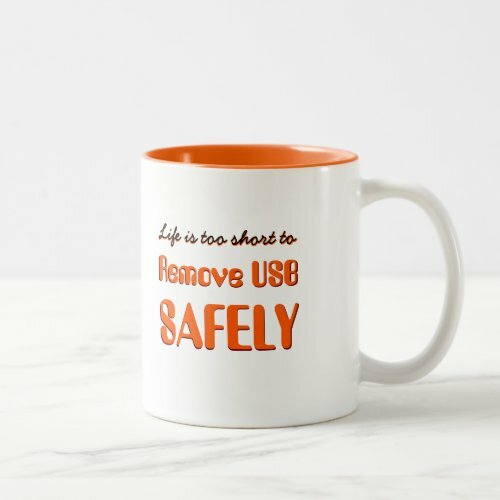 A funny, hilarious coffee mug, featuring a modern day truism on life and unplugging a USB. A fun mug for the tech savvy, the computer geeks, the IT guy, the nerds, the regular you and me. 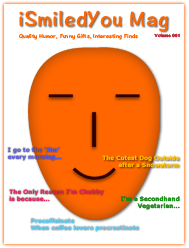 Makes a fun gift for family, friends, colleagues, co-workers - spread some smiles around at office or home with this mug.